This tutorial will teach you how to add color back into an old, black and white photograph. It’s a lot of fun scanning and colorizing old family portraits, or bringing vintage photos into the modern world. 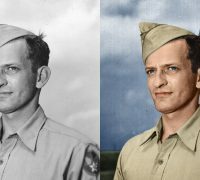 There are a few different techniques to colorize a black and white image, but the methods in this tutorial will be 100% non-destructive, meaning your original image stays intact, and you can go back and make adjustments without having to start from scratch. 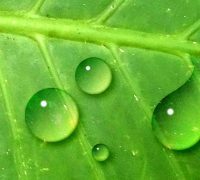 Photoshop CC tutorial showing how to make realistic-looking water drops. This is an updated version of a tutorial I did in 2011. 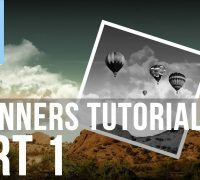 Adobe Photoshop Tutorial For Beginners, teaching the Basics Of Photoshop 2017 new. 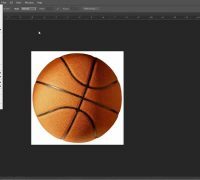 Photoshop Tutorial for Beginners, going over many important aspects when first starting graphic design! 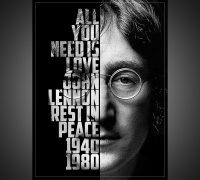 Find the BEST Photoshop Tutorials & Resources Here as well! This tutorial was made to familiarize anyone to using Adobe Photoshop, and start creating awesome graphic design and projects today! 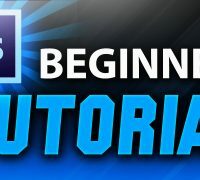 This long video is a 5-Section tutorial that was designed to be a resource which could be used if one wishes to improve upon/ learn one certain aspect covered in the basics, however if you are a complete beginner, I recommend you follow along the whole way though this tutorial, so hopefully by the end of it, you will be alot more confident with your knowledge and ability as you continue getting more comfortable with the program! 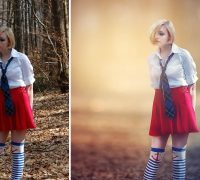 in this photoshop tutorial video you will see, how to get blur on the background, adding soft light effect, how to use dodge & burn and many more. thanks for watching & liking 🙂 . 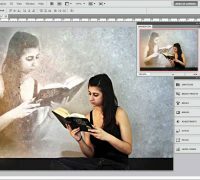 Photoshop CC 2015.5 tutorial showing how to create a powerful text portrait from a photo. 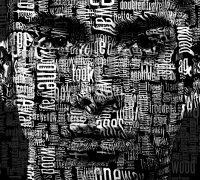 Photoshop CC 2014 tutorial showing how to design and create a powerful text portrait poster.